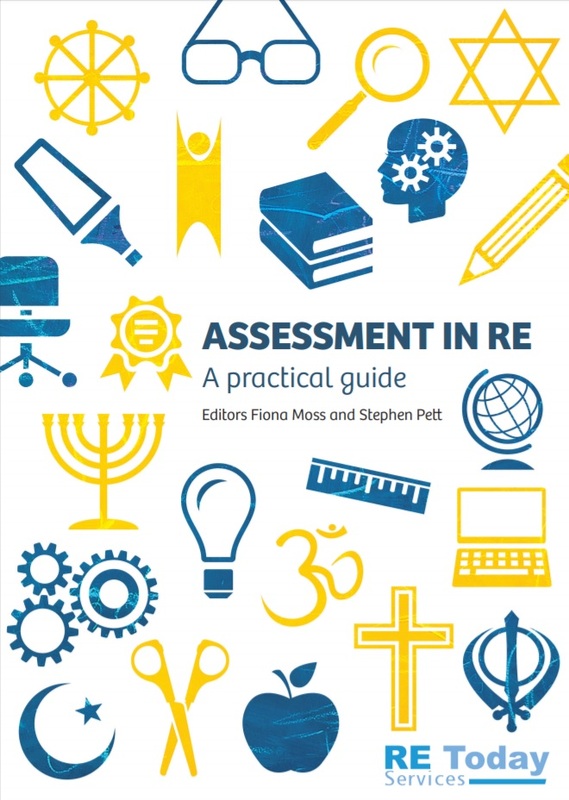 A brand new guide to assessment in RE, providing an overview of post-levels assessment practice, and outlining different approaches used in primary and secondary schools. 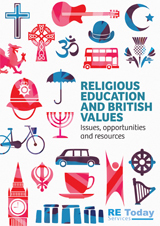 This title is practical and close to the classroom reality for busy teachers, and is an essential reference point for all existing subject leaders, as well as those preparing to become teachers of RE. 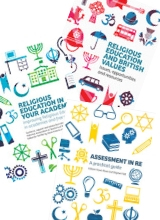 "Assessment in RE is a great tool for Senior leaders to evaluate the purpose and priorities for assessing RE and gives subject leaders the reinforcement that RE assessment needs to be purposeful rather than a 'box ticking exercise'. 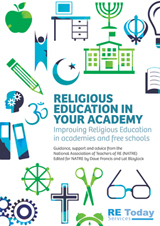 It is also a valuable resource for teachers, giving them opportunity to consider their practice around formative assessment with tips to further enhance their practice." "Each approach outlined has its values in application, I have enjoyed reading this resource and it has emboldened me to challenge how we assess and as we move forward in developing the new curriculum for Key Stage three that the assessment tasks and how we assess will be as important as the knowledge we will teach. A highly recommended read for any teacher, class, subject lead or leadership member interested in assessment."